According to the US Department of State, over 300,000 people from more than 200 countries visit the United States on a J1 Visa Exchange Visitor Program (EVP) each year. 85% of them are up to 30 years old. There are 13 private and 2 publicly funded programmes encouraging exchange visitors to study, volunteer, research, teach, receive training, do internship or share professional skills for periods from a few weeks to several years. J1 Visa exchange visitors are usually young leaders, students and entrepreneurs or more experienced professionals willing to share and improve their skills, develop their English language knowledge, and get to know a new culture. 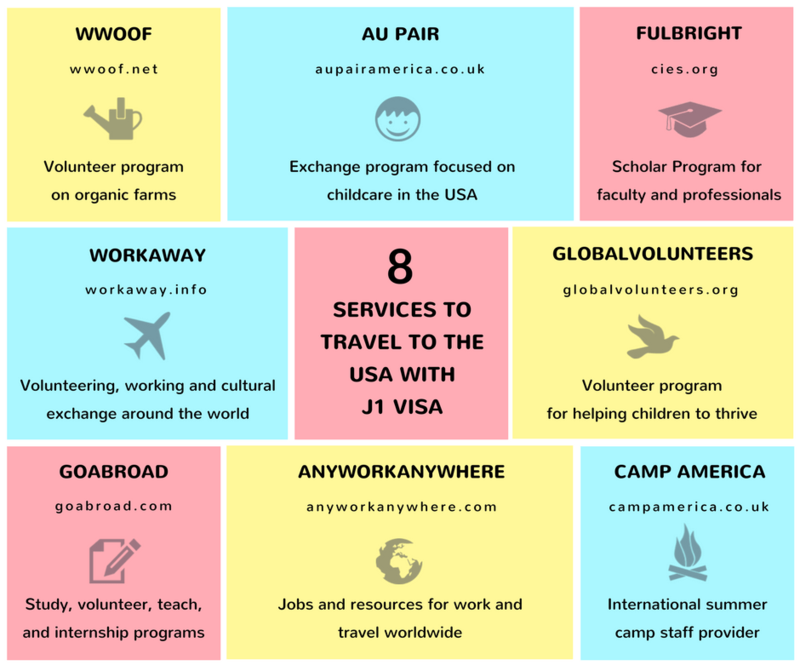 Below is the list of 8 websites where you can find an opportunity to visit the United States as a J1 visa programme participant. 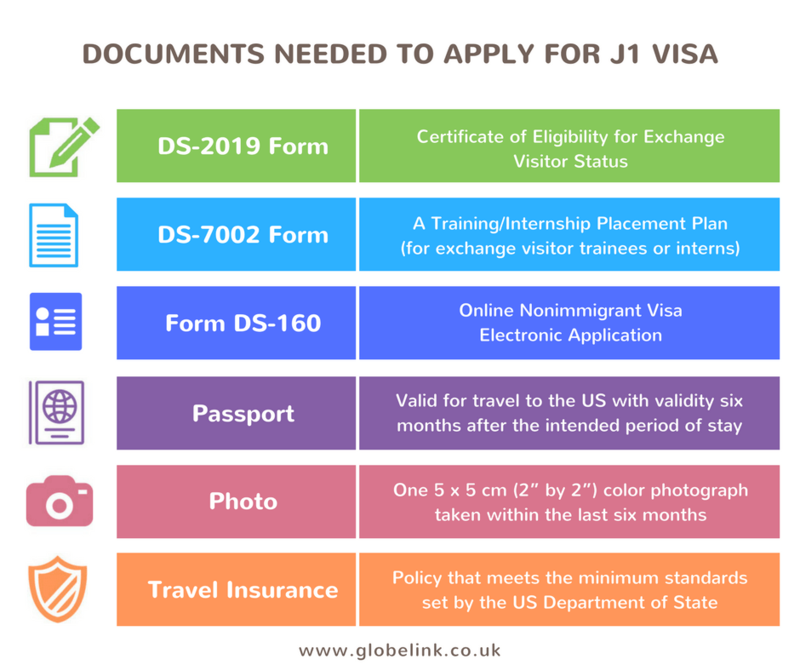 US Department of State lists 12 exchange opportunities: And here is the list of documents you'll need to apply for J1 Visa. Don't forget to take the appointment confirmation page and J1 visa fee receipt to the interview. You may also be asked to provide evidence of previously issued U.S. visas if you are no longer in possession of the passport(s) containing the visas. Choose the best opportunity for you, obtain reliable J1 Visa Travel Insurance that meets the programme requirements, and go see the world!